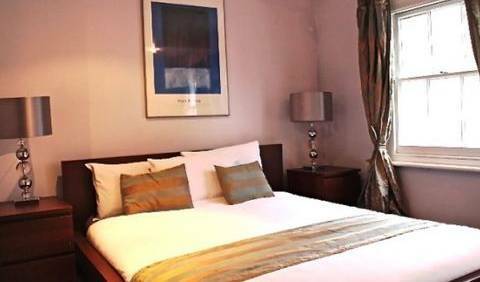 With Wi-Fi, this stylish and affordable guesthouse is fantastically located in South Kensington, one of central London's most vibrant neighbourhoods. 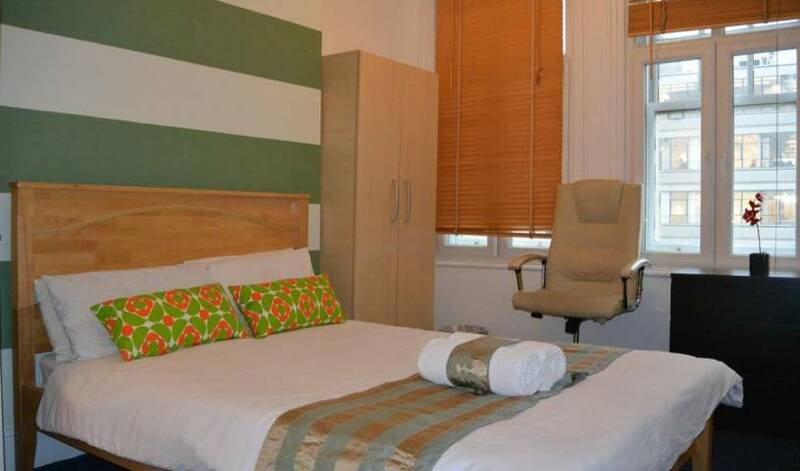 We are a beautifully appointed guest house located in the heart of central London and the West End. 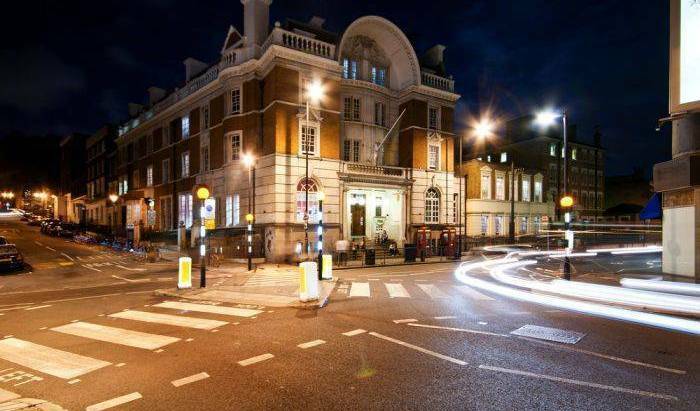 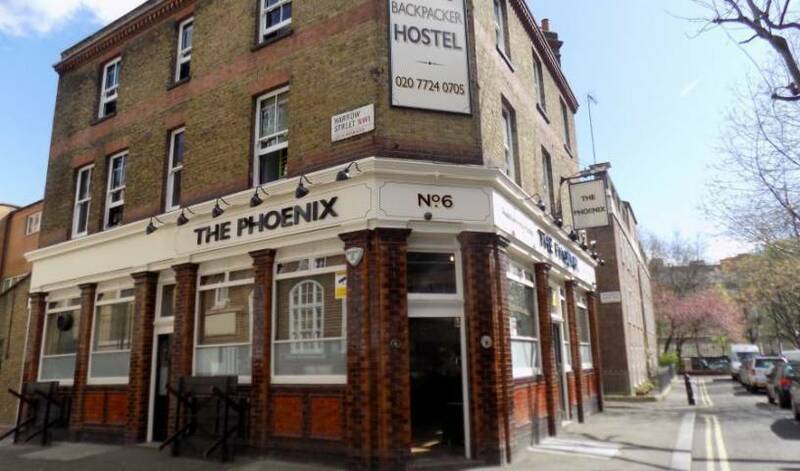 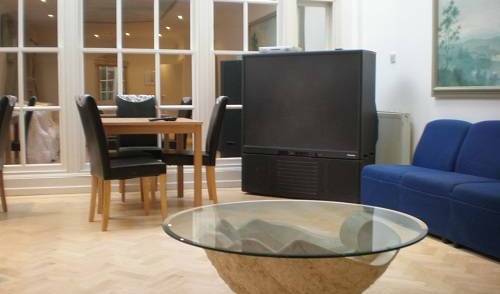 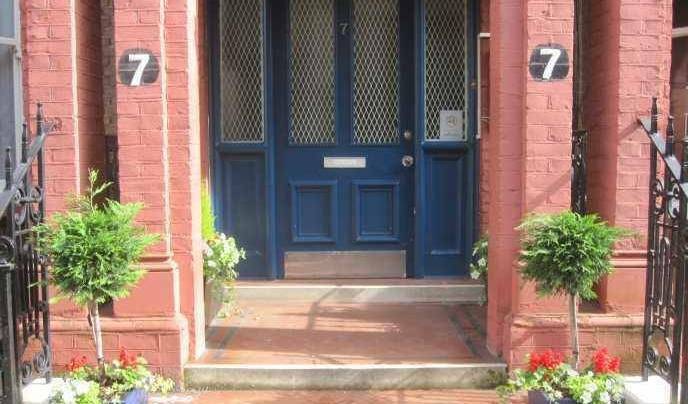 A fantastic location, easy walking distance to Kings Cross and St Pancras Station.